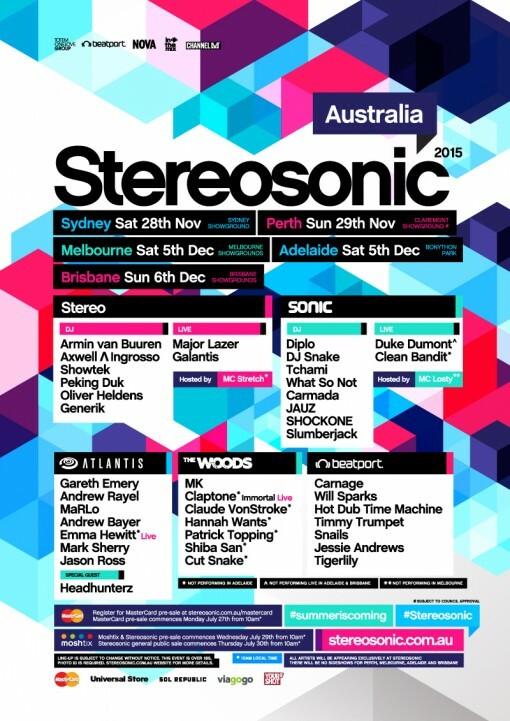 Totem Onelove, Beatport, Nova, inthemix and Channel V proudly present the 2015 line-up for Stereosonic. 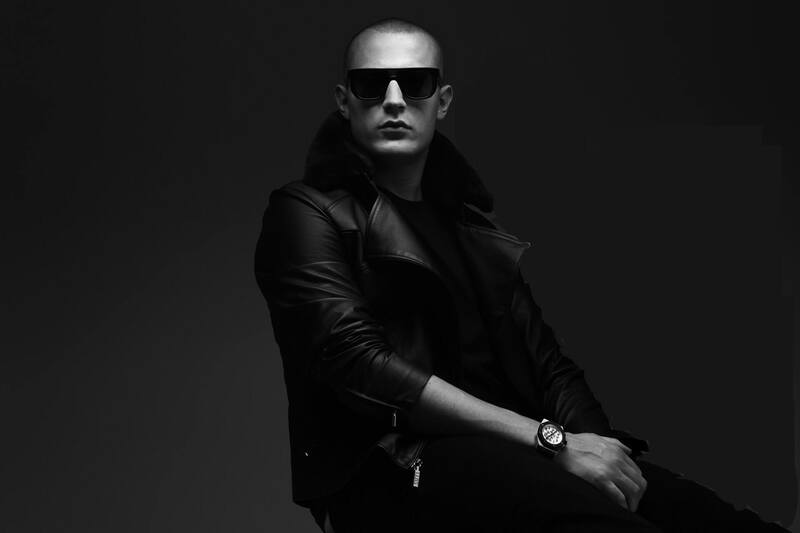 The incredible bill consists of hugely successful electronic artists that have dominated music, radio and streaming charts across the globe. The artists featured in this year’s festival include Grammy, Billboard and ARIA Award winners who have performed on major international stages throughout the world, and at the most prestigious clubs and festivals. 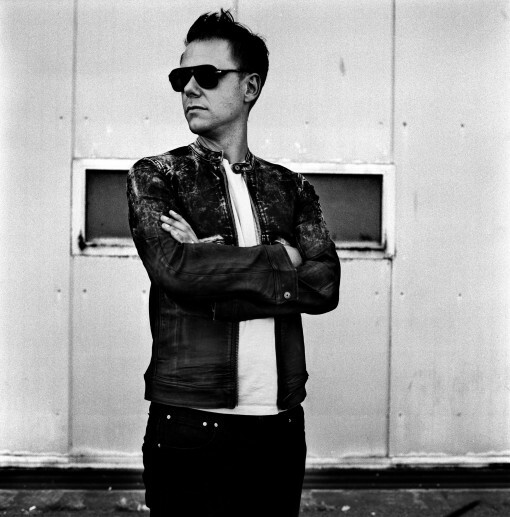 Major Lazer was the first artist to be announced on Sunday, 12 July 2015 as one of the headlining acts this year. 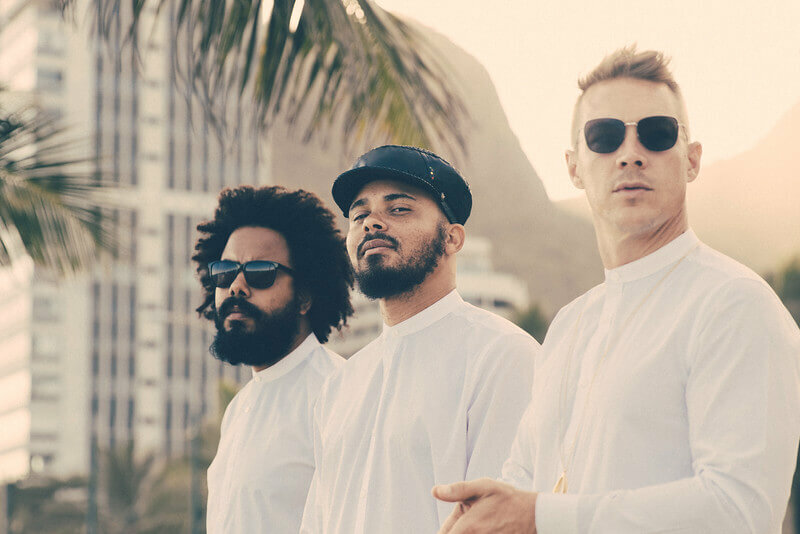 Major Lazer is arguably the biggest act in electronic music, and with their incredible track ‘Lean On’ receiving over 2.5 million streams on Spotify daily and achieving a #1 chart position in Australia, they are looking forward to bringing their energetic live show to Stereosonic this year. Joining Major Lazer on the international line-up is Armin Van Buuren, Axwell^Ingrosso, DJ Snake, Duke Dumont (live), Galantis, Clean Bandit and more. 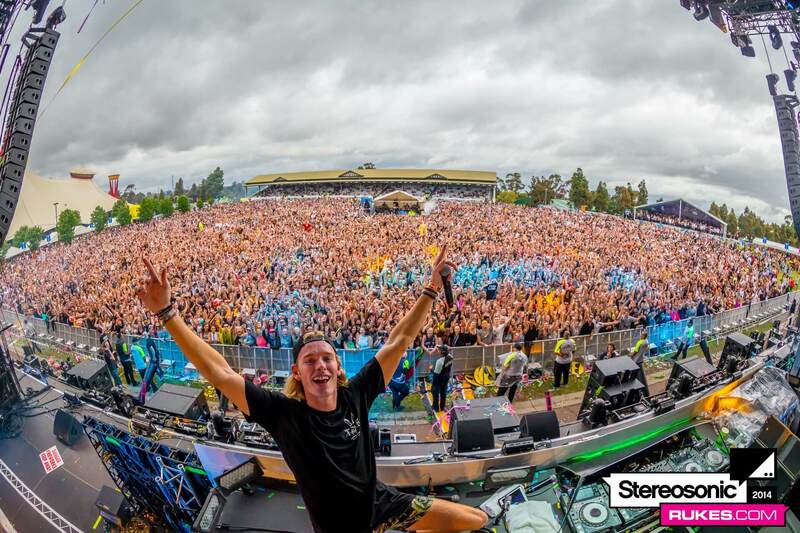 Australian artists joining the bill that have enjoyed local chart success and international recognition include; Peking Duk, MaRLo, What So Not, Will Sparks, Hot Dub Time Machine, Timmy Trumpet, Tigerlily, Generik, Slumberjack and Carmada. 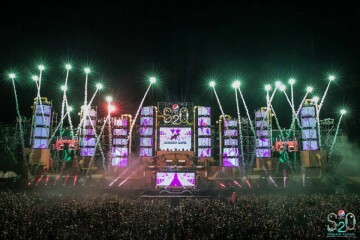 The 2015 line-up has consciously been curated to meet the tastes of various types of electronic music fans, with the introduction of arenas to create genre specific environments. The arenas are – Stereo, Sonic, ATLANTIS, The Woods and Beatport ; showcasing acts from various genres including commercial, house, trap, bass, trance, electronica, techno and deep house music. 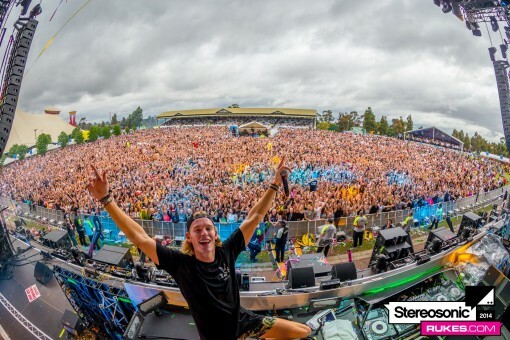 Stereosonic was recently awarded 2014 Favourite Touring Festival in Australia and will return to its original festival format this year with a jam-packed one-day event. 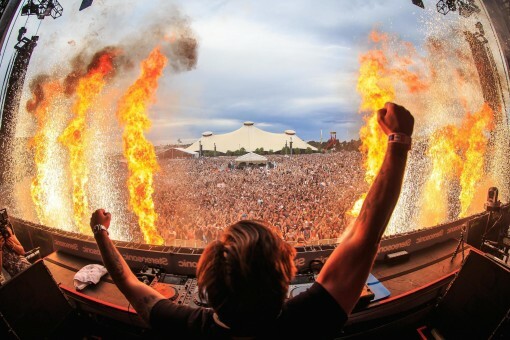 Totem Onelove Group has ensured the ticket price is great value, starting at $129.95 (plus booking fee). 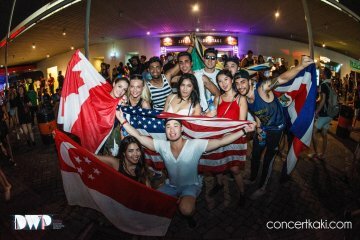 The ‘Good Times Embassy’ upgrade tickets (does not include Stereosonic ticket) are available for $60.00 (plus booking fee) and ‘ The Palms’ VIP tickets will be priced at $280 (plus booking fee) and are only available in Sydney and Melbourne.